Children are more likely to receive fewer hours of sleep if their mothers have tight work schedules compared to those whose mothers gained flexibility, according to a new study. The findings of the study suggested that consistent bedtimes of children may be the key to offsetting the damage done by tight work schedules. "We have seen this link between inflexible work schedules and children's sleep patterns before, but we did not know why it was happening. If parents can be there for their kids on a regular basis, and help them by having a regular bedtime routine, all of that is very beneficial for their long-term growth and development," said Orfeu Buxton, Professor at the University of Pennsylvania in the US. "We know positive routines especially are very important for positive child growth, so sleep may suffer if it's not there," he added. For the study, published in the journal of Child and Family Studies, the team from the varsity examined data on 1,040 mothers and their children aged between five and nine. 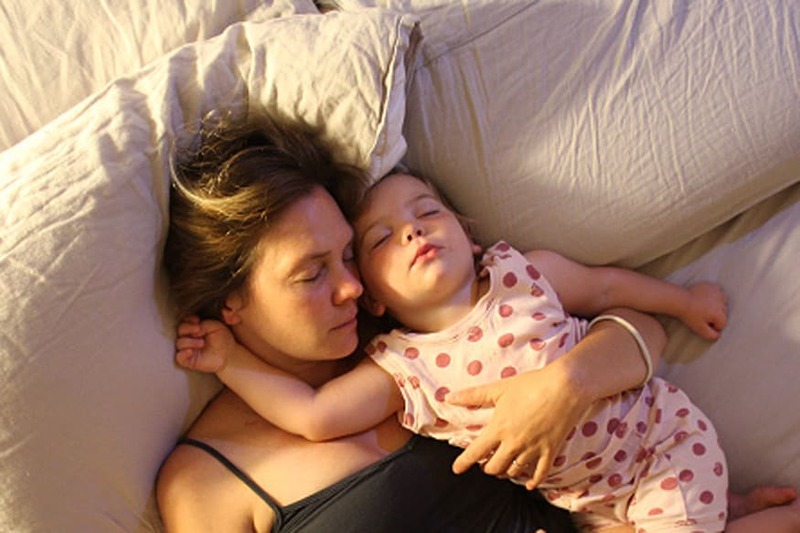 The mothers were asked about their flexibility in their jobs and whether or not their child had a regular bedtime, including if they had difficulty getting sleep and how many hours a night their child usually slept. Results showed that less workplace flexibility was associated with shorter child sleep time. Conversely, an increase in workplace flexibility was related to children getting longer hours of sleep and a 44 per cent lower chance of the child having sleep troubles. In addition, employers could begin by considering how to change both the structural and cultural practices that may hinder flexibility, said Soomi Lee, Assistant Professor at the University of South Florida, US. "If workplaces could improve employees' flexibility and control over when and where they work, that could be helpful," said Lee. "They could offer diverse flexible work options for employees, especially for working mothers, such as flextime, telecommuting, or job-sharing with another employee," Lee noted.